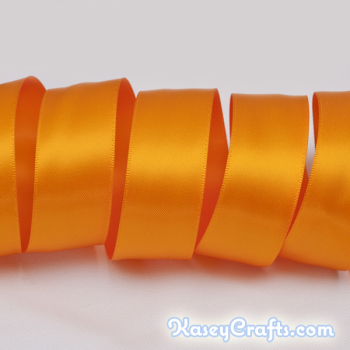 Our Salmon Peach double faced satin ribbon is made out of high quality polyester filaments and dyestuffs and dyed at high temperature. 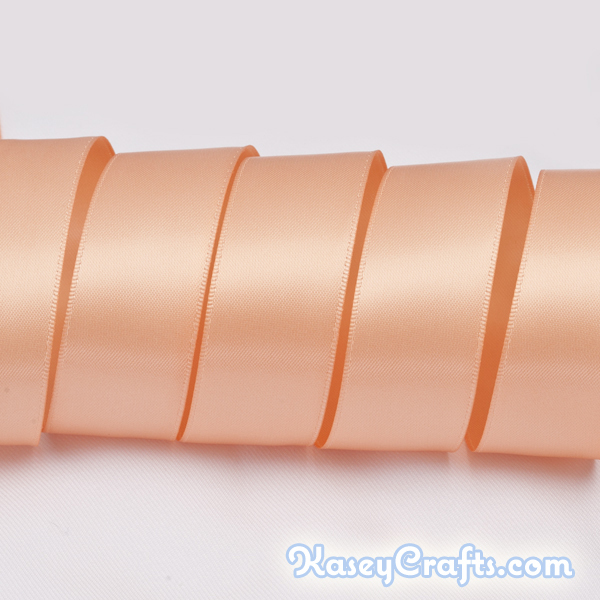 Both sides of our Salmon Peach ribbon are smooth, shiny and luxurious to the touch. 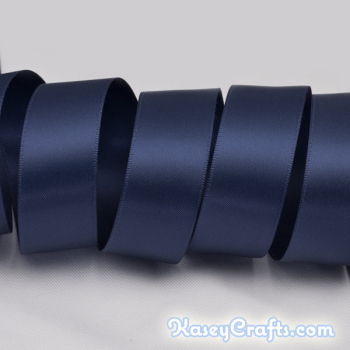 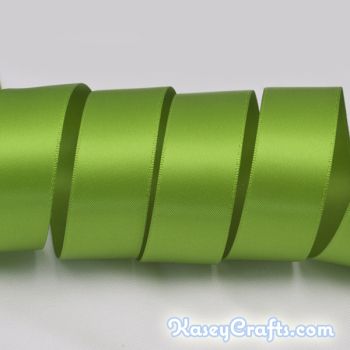 Be the first to review “Salmon Peach Ribbon, Double Faced Satin Ribbon” Click here to cancel reply.